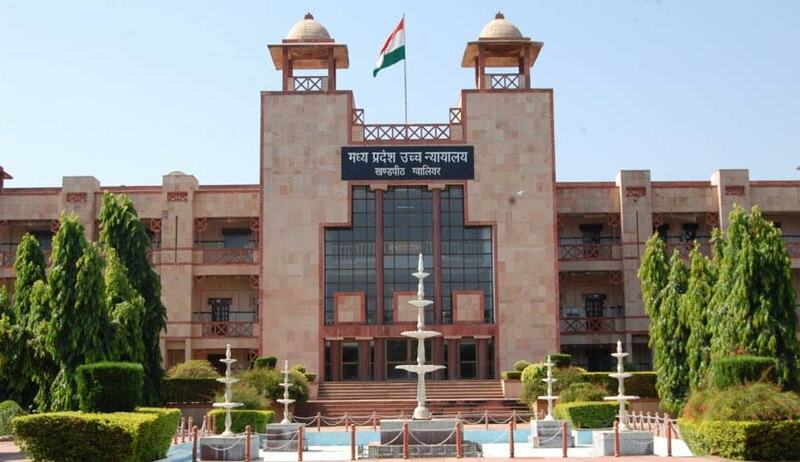 A Gwalior bench of Madhya Pradesh High Court has rejected a plea of a person demanding to quash the proceedings lodged against him on ground the prosecutrix turned hostile and the trial court had acquitted co-accused persons. The prosecution story is the girl aged 17 years was allegedly kidnapped on 26.1.2008 while on way to her school. The petitioner was at the spot with the main accused and other co-accused persons when the incident taken place. The prosecutrix going on a two wheeler was stopped by the accused persons and was forced to board a car. The two wheeler vehicle of her was taken away by the petitioner from the spot. Since the petitioner was absconding the chargesheet was filed only against the co-accused persons. During trial the prosecutrix turned hostile stating she was never kidnapped and she went on own to Mumbai and Goa. On basis of it the trial court acquitted the co-accused persons. After the trial court order the petitioner moved the high court seeking direction to quash an FIR against him. Opposing the petition, the State government counsel said the petitioner was absconding at the relevant point of time and the evidence has been recorded in his absence in the trial court thus the same cannot be read either in favour or against the applicant. Justice G S Ahluwalia said ”if the prosecutrix did not support the prosecution case and was declared hostile then the said evidence cannot be read in favour of the applicant for the purpose of quashing the FIR”. “As the FIR lodged against the applicant discloses commission of the cognizable offence, therefore, this Court is of the considered view that the FIR against the applicant cannot be quashed”.